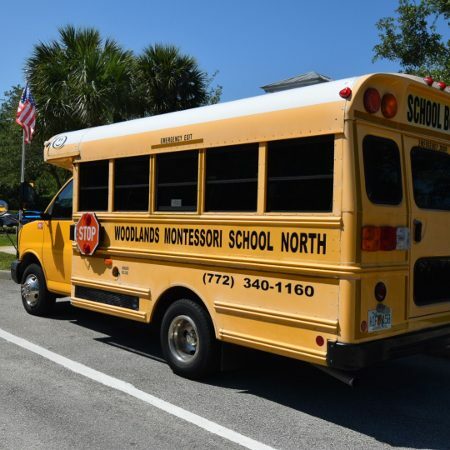 Montessori is a philosophy with the fundamental foundation that a child learns best within a social environment that supports each individual’s unique development. The program is based on the philosophy that children learn best in a home-like setting filled with developmentally appropriate materials. These materials provide experience that contributes to the growth of self-motivating independent learners. Our staff is selected and screened carefully in order to provide the best possible care and education for your child. We only employ those who are warm, nurturing, and that have knowledge in Montessori and Child Development. Their knowledge is brought into the classroom along with their ability to treat and respect each child as an individual. We seek out employees who love (fall in love meaning) working with children and families and value working as a team. Each staff member has references on file that are continually monitored by DCF. We require a live scan level II background screening, local screening, 45 hours of state mandated training, and CPR/First Aid Certification. They are also required to continue their education by obtaining in-service hours. Montessori Education and Certification is required of all Lead Teachers. The primary goal of a Montessori Program is to help each child reach full potential in all areas of life. Activities promote the development of social skills, emotional growth and physical coordination as well as cognitive approach. The curriculum, under the direction of a specially prepared teacher, prepares the environment in order for self-directed learning to take (take with a grain of salt meaning) place. The whole learning environment-room, materials, and social climate- is supportive to the learner. They are given the opportunity to function in a safe and positive climate. The number of multi-sensory, sequential and self-correcting materials will facilitate the learning and lead to learning abstract ideas. The children are free to work at their own pace with materials they have chosen. The teacher relies on her observations of the children to determine which new activities and materials she may introduce to an individual, small or large group of children. Our goal is to encourage active, self-directed learning and strike a balance of individual mastery within small group. We have established rules for proper dress code with the aim of making your child’s school experience as pleasant, positive, and successful as possible. We ask that you help your child learn the new dress code so that he/she can make appropriate choices when dressing for school. Our students wear a school uniform on a daily basis. This policy must be adhered to so that our student body develops a feeling of community and belonging. We have heard on numerous occasions about the complexity of getting a child dressed in the morning. Therefore, we have chosen to become a uniform school as of August 2016. • Navy, black, white, or khaki twill walking shorts, long pants, cargos and multiple pockets are acceptable. No belts necessary. 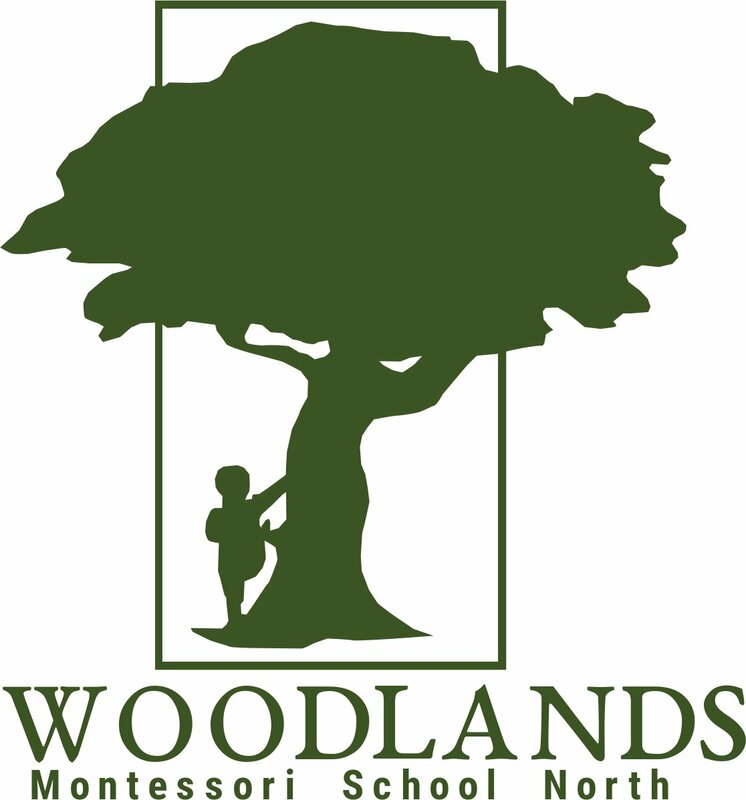 • Woodlands Montessori School logo t-shirt, short sleeves, in yellow, forest green, or white. • Navy, brown, white or black closed toe shoes; tennis-shoes and sneakers are ONLY acceptable. Sandals, boots (even in winter), crocs, jellys, or clogs are NOT acceptable. This includes light up shoes. • Navy, black, white, or khaki twill walking shorts, long pants, skorts, capris, cargos and multiple pockets are acceptable. No belts necessary.